Autism is a lifelong neurodevelopmental condition that affects how people perceive the world, how they think and behave, and how they communicate and interact with others. Put simply, autistic people see, hear and feel the world differently to other people. Autism is not an illness or disease and cannot be ‘cured’. 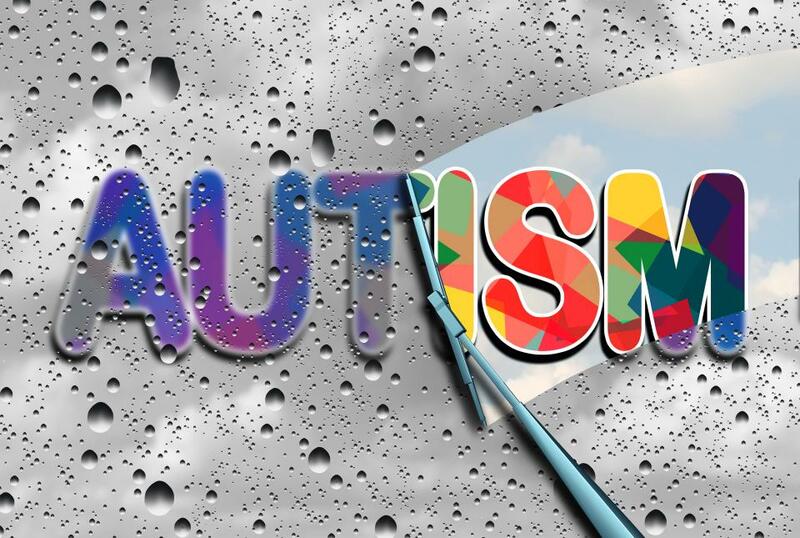 Many autistic adults consider that being autistic is fundamental to their identity and are upset by research efforts to eliminate autism and treatments which aim to make autistic people behave like non autistic people. Autism is a spectrum condition. This means that some people are affected more than others. For example, some autistic people do not use spoken language, while others have excellent spoken language skills but may find it difficult to understand what other people mean. While all autistic people share some common differences in the way they see hear and feel the world, they all have different strengths and abilities and challenges which affect their lives in different ways at different ages and in different environments. No two people on the spectrum are the same. Some autistic people also have intellectual disabilities or learning difficulties. Others have mental health issues, most commonly anxiety, depression and Attention Deficit Hyperactivity Disorder (ADHD). The differences between people in terms of their autistic traits and the impact of these other conditions mean people need different levels of support. With the right support all autistic people can lead fulfilling lives as part of their community. What does autism look like in children? In New Zealand, the term used in diagnosis is Autism Spectrum Disorder (ASD). This is the term used in the NZ Autism Spectrum Disorder Guideline and in the Diagnostic and Statistical Manual for Mental Disorders Fifth Edition (DSM-V) criteria which is the guide clinicians use when making a diagnosis. Some autistic people prefer to use the term autism as they dislike the negative meaning implied by the word “Disorder” in Autism Spectrum Disorder. Altogether Autism uses the term autism except when talking about diagnosis, where the term Autism Spectrum Disorder is used. Other commonly used terms are Autism Spectrum, Autism Spectrum Condition, Asperger Syndrome, “Aspie,” High Functioning Autism, Pervasive Developmental Disorder not otherwise specified (PDD-NOS). The DSM-V defines Autism Spectrum Disorder (ASD) as “persistent difficulties with social communication and social interaction” and “restricted and repetitive patterns of behaviours, activities or interests” (this includes sensory behaviour), present since early childhood, to the extent that these “limit and impair everyday functioning”. All these criteria must be met for a formal diagnosis of ASD. This is why people who have some but not all of the features and people who have learned to manage their autism in a familiar environment may have difficulty getting a formal diagnosis. These people will often benefit from some of the same strategies that are helpful for autistic people. For this reason, interventions should be based on an assessment of a person’s strengths and difficulties rather than the diagnosis. As a developmental condition, autism looks different at different ages. The signs of autism in early childhood, middle childhood, teenagers and adults are different. If you have questions about autism, Altogether Autism is here to help. Personalised information: We have a free personalised information service, where we provide information specific to your questions and needs. This is available for anyone in New Zealand. You may have questions about autism for yourself, a family member, friend, colleague, client or student. Click here for more about our personalised information service. Altogether Autism Journal: We regularly publish a journal. 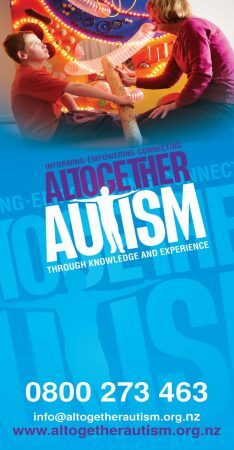 You can read previous editions and subscribe for free here: Altogether Autism Journal.